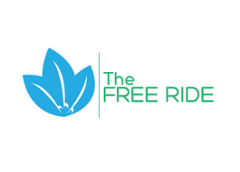 The Free Ride is a fleet of electric, brand sponsored & wrapped vehicles that take passengers to popular hotspots, free of charge. Passengers are able to arrange for a pickup via The Free Ride app, or they can simply hail down a car. In addition to the exterior wrap, shuttles are equipped with tablets for video commercials, a photo booth, space for brochures, flyers, product sampling, and branded giveaways. Advertisers work with us not only to expand brand awareness, but also to give back to local communities while helping the environment. By blending environmentally friendly OOH media with interactive marketing tactics we create an unforgettable experience that consumers love.